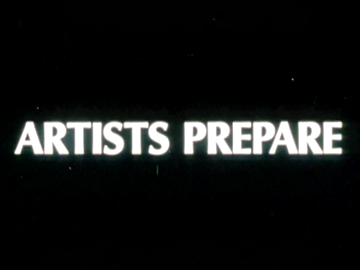 Government filmmakers the National Film Unit launched Pictorial Parade two years after the demise of Weekly Review. It was another 10-minute magazine programme, but this time monthly, rather than weekly. It was the NFU’s major product for the next 20 years. In 1950 the NFU had been moved from under the wing of the Prime Minister’s Department, to be controlled by the Tourist and Publicity Department. 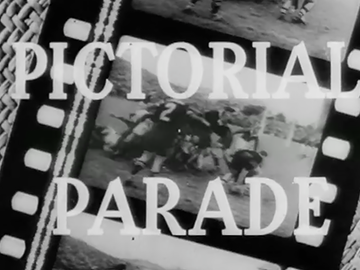 The Pictorial Parade was seen as a move away from the political in government filmmaking, and a return to the promotional role of the early scenic films. 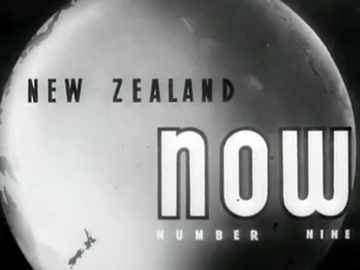 The National Film Unit was set up in 1941 to publicise New Zealand’s war effort. 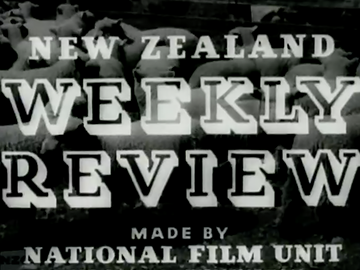 The unit’s output soon evolved into the Weekly Review, a weekly reel screened in cinemas. Confusingly the first Weekly Review in October 1942 was named No. 60. 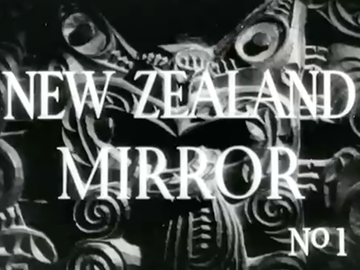 It was the principal NZ film series produced in the 1940s. The series ended in August 1950 with the 459th issue. 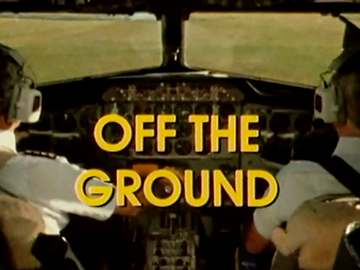 The reviews were a mix of newsreel and general interest stories and occasionally, full-reel documentaries. 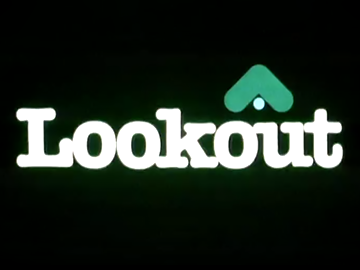 Some were later re-issued (without the Weekly Review title) for screening in educational and overseas markets.